To make your reservation or inquire, please use the contact form on this site. Your reservation will be confirmed once the deposit of 200 € has been paid. 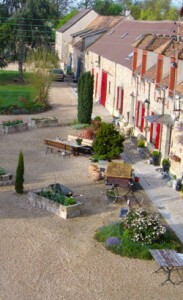 The campsite is located behind the farm on “camping à la ferme”.